Here's your chance to own a super clean and reliable Toyota Sienna! Now own a loaded Sienna without breaking the bank! 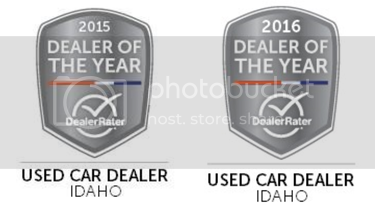 Image Auto Sales | Boise Used Car Dealer has been visited 12,795,715 total times.